They’re a keepsake. They’re a game. THEY’RE FUN! Kid’s love being the STAR in their own book…with their pictures and their name. 1. Submit an order request. ORDER HERE. 3. 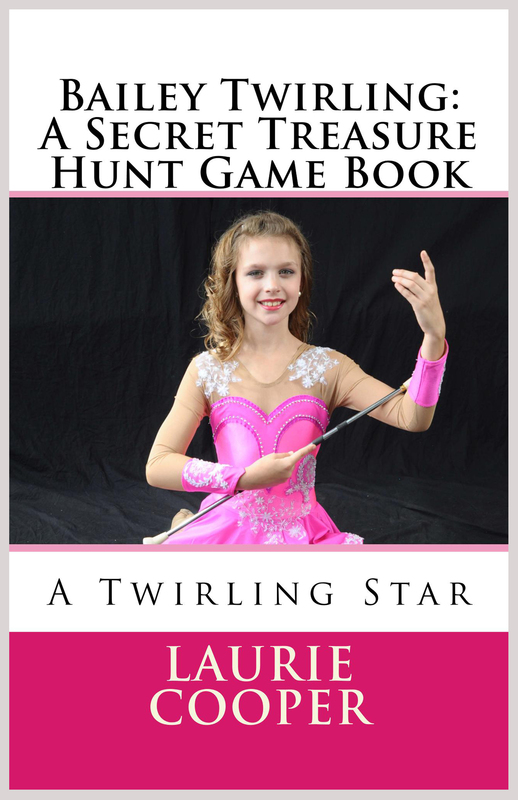 When your order is ready, you will receive instructions to purchase your book at Createspace.com estore. 4. Go to Createspace.com estore page, and complete the transaction and pay for item. 5. Books are shipped from Create Space or Amazon. **Check out adding a Kindle copy to your order. 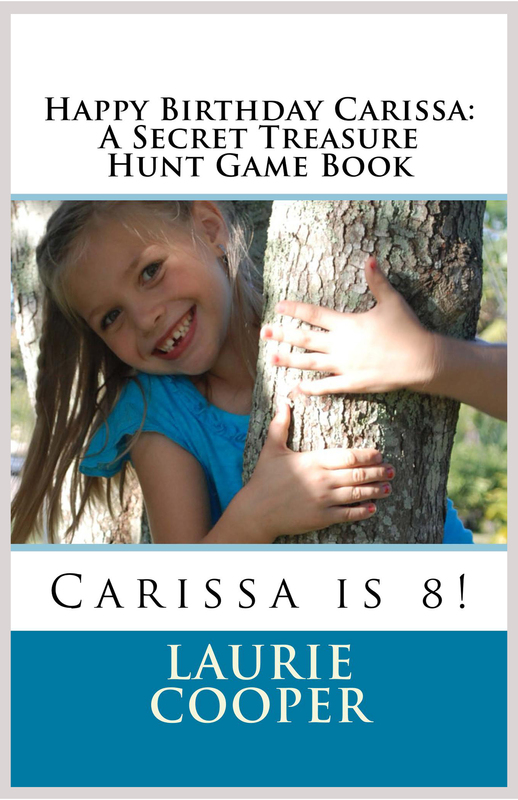 PERSONALIZED TREASURE HUNT GAME BOOK $20.00 ORDER NOW!